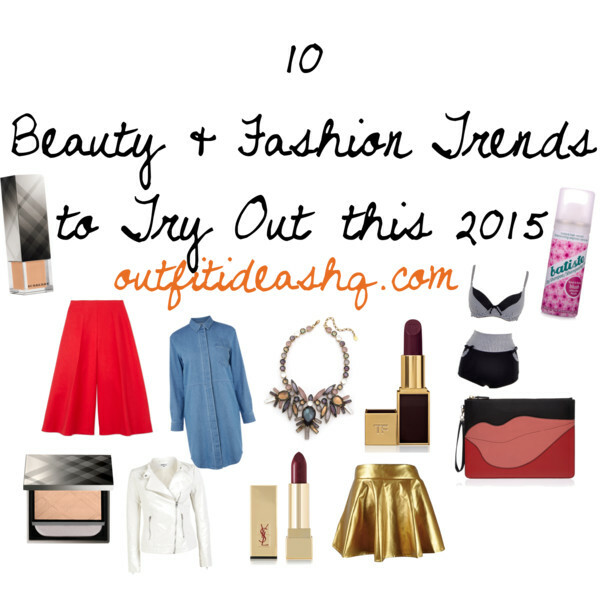 These are some of the beauty and fashion looks you need to sport this year. We’re not telling you to wear every single one of them in the list but at least try one or two, or a couple. Time to upgrade your look for the year. Enjoy! Try wearing a shirt dress. 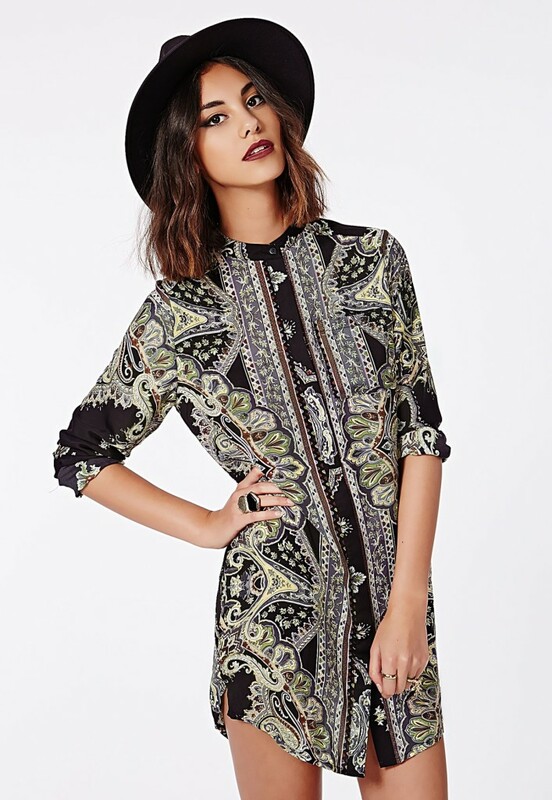 It’s pretty versatile and a must-have in your wardrobe. Easily pair it with slide-on sandals for an ultra-trendy look. Culottes or wide-legged pants are going to be big this year. So you better get your hands on one of these. Wear it with body-hugging tops to balance out your ensemble and some sleek shoes. We’ve seen the all-white outfit in 2014 and yes; it’s going to continue as a big trend for this year. Go for bold pairings and looks. The gingham trend is also going to stay for this year. 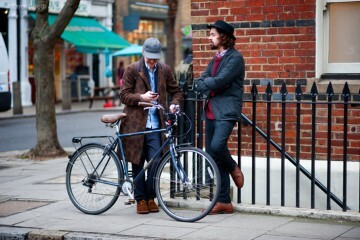 Try finding gingham in different colors, styles and sizes. Statement accessories are nothing new but for 2015, the bolder your accessories are, the easier for you to style your everyday basic ensemble. 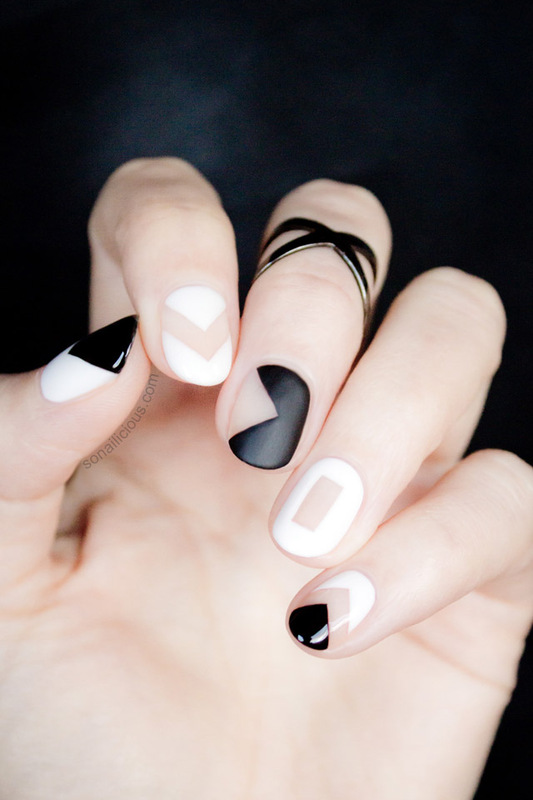 Negative-space nails are all about graphic polish designs that shows a bit of naked nail or an unpainted nail. 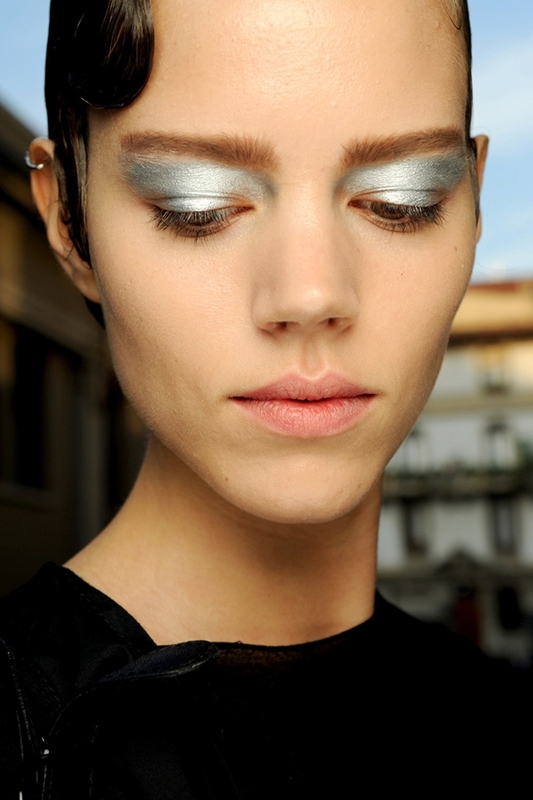 Metallic – this includes nail polish, eye shadow, eye liner, nail polish, top, bottom, dress, anything. 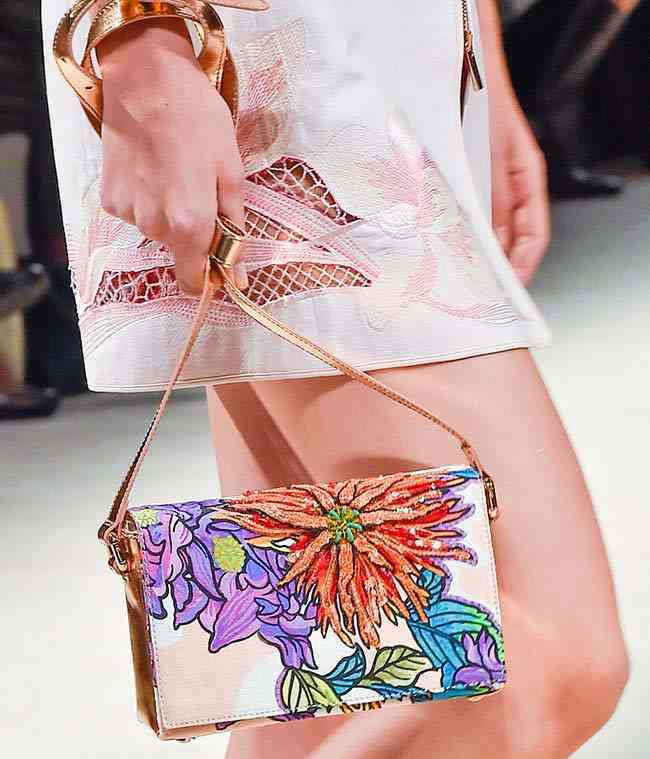 It’s a cool-girl beauty trend, plus there are a ton of colors to choose from. It’s been around since 2014 and guess what; it’s going to stay for this year as well. Plum lips in different shades that will look great with your skin tone. 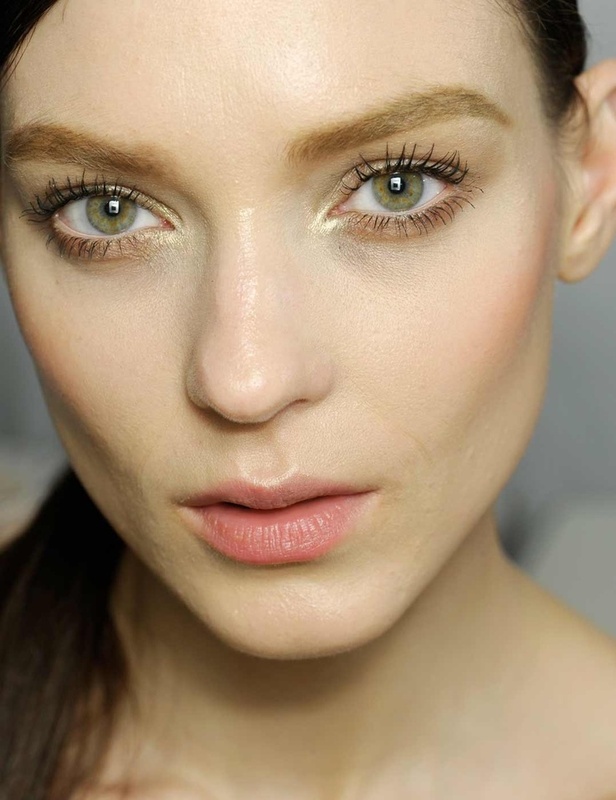 Dewy and flawless-looking skin – it’s super easy to achieve. But you got to start with your skin care routine before anything else. And if all else fails, there are foundations and skin highlighters that will help you achieve the flawless look. Messy hairstyles are the super cool hair look that you need to sport for this year, especially for an everyday look. Let your hair breathe from all the dyeing, straightening, curling and all that. And if your hair is too hard to mess around with, try out some products to achieve the messy look. Alexa Chung is the queen of this hairstyle. Seriously.